Job Description Assembling delivery orders for pick up / assisting with taking guest orders and cash until inside of restaurant closes / stocking and cleaning when not assembling ... delivery orders. The average salary for open Courier jobs is currently $73,640, 31% lower than the national average salary for all jobs which is $106,140. The largest category under which open Courier jobs are listed is Admin Jobs, followed by Accounting & Finance Jobs. 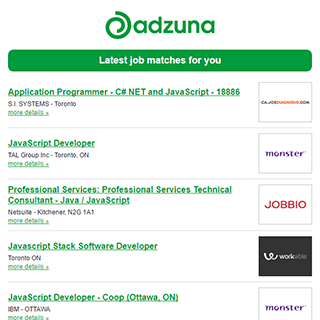 The Adzuna recency index score for this search is 1.36, suggesting that demand for vacancies for Courier roles in Oshawa is increasing. Get the latest Courier Jobs in Oshawa delivered straight to your inbox!